The college is having the required laboratories fully equipped and having the required staff, which is evident from the recent Pharmacy Council of India (PCI) inspection. After satisfying with inspection the Pharmacy Council of India (PCI) is pleased to accord recognition for a period of three years. The college is having broadband Internet facility. 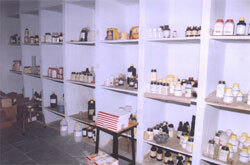 The AICTE pay scales are being paid by the management to the staff of the Pharmacy College. 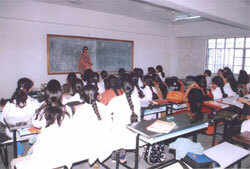 Shadan Women's college of Pharmacy with all the teaching and non-teaching staff work with utmost dedication to maintain standards in all respects as per the AICTE norms and PCI regulation. 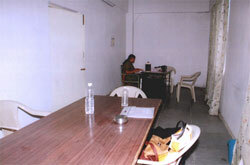 The College is centrally located and has ample transport facility.